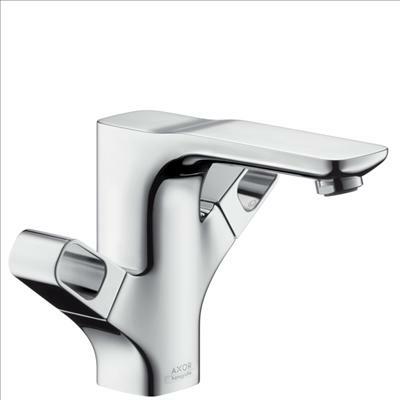 Scroll to product details, pricing, and technical information. 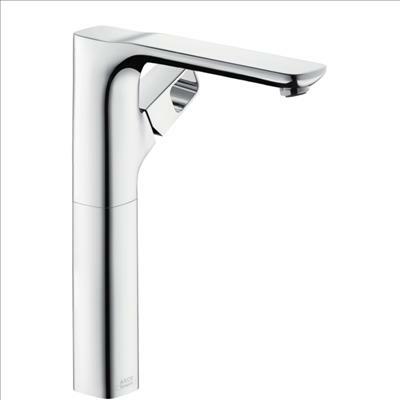 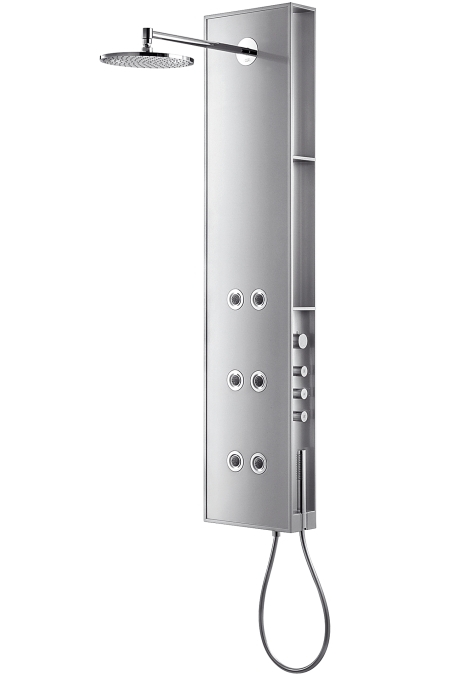 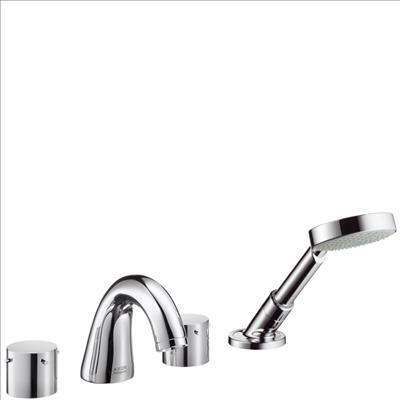 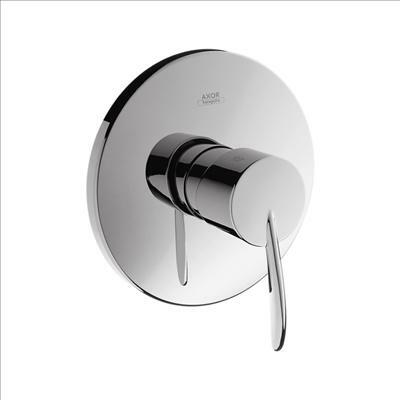 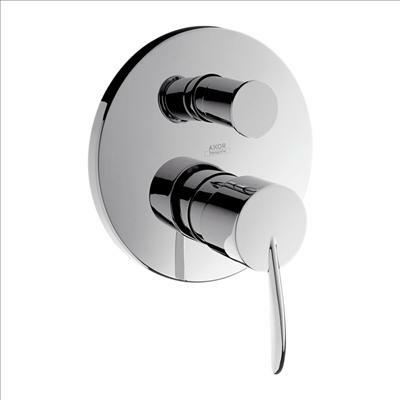 High quality taps and showers from Germany. 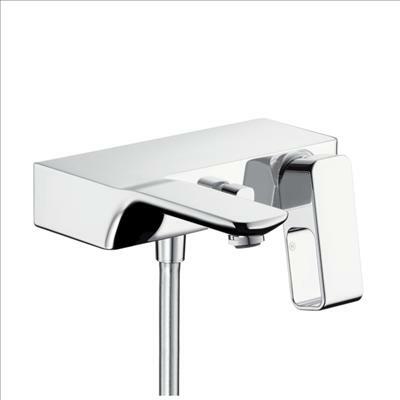 We are adding new products everyday.